What do you think was so much more special about Greg than other humans? Some doodles for your noodles! It's Garnet, Amethyst, Pearl, and Steven! And Pink Diamond! 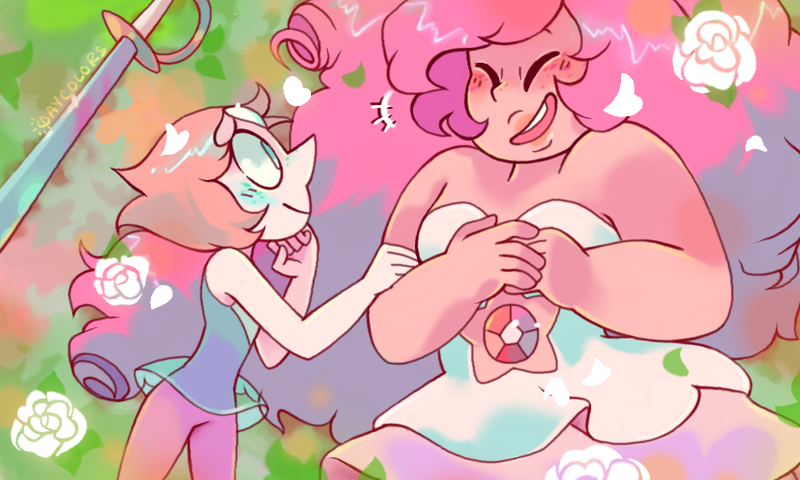 Because why would it be Rose Quartz? Once again, Hot Topic has a placeholder up, but this item should be available in the near future. If you'd rather have a comforter set than a really snugly blanket. 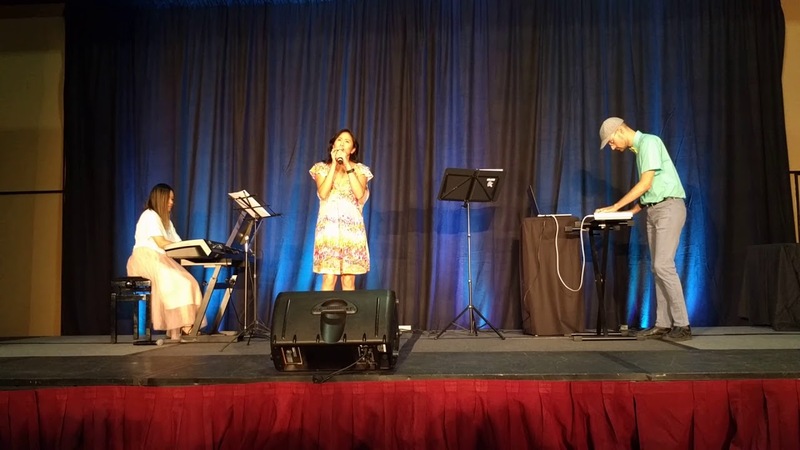 Deedee Magno Hall and Aivi & Surasshu Perform Love Like You! If you weren't at Kraken Con, a fan snagged a recording of a live performance of Love Like You. You know the drill, it's below the break! 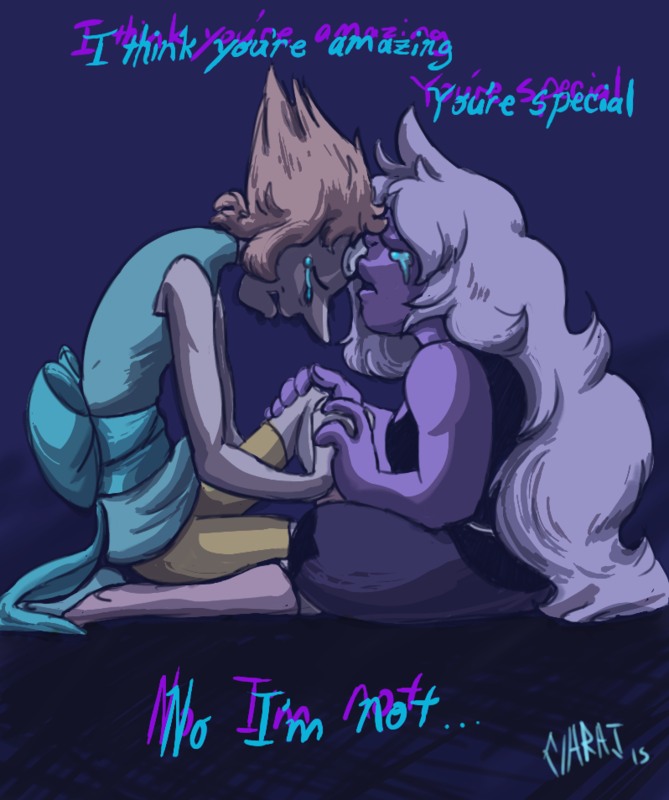 Description: Amethyst wonders what Jasper means by a “lost, defective Pearl.” Pearl herself has been mulling over those words (and a lot of other things) for a while. A look into possible past memories. 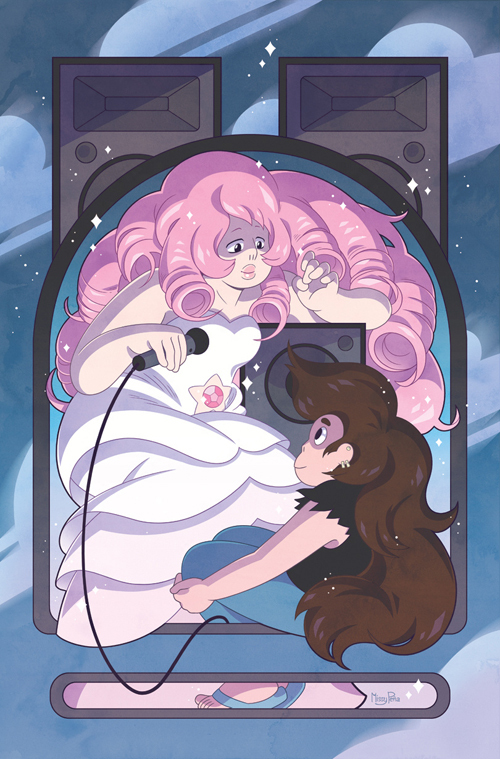 Also delves into gem hierarchy theory (mostly about Pearl’s place in society), gem war theory, bits and pieces of Amethyst and Pearl’s history.